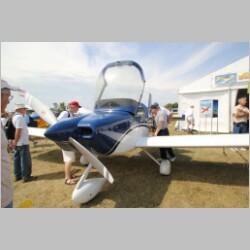 Van's Aircraft did it again...at OSH 2012 they announced the new model RV-14. It was just what I was looking for, and at just the time I wanted to see it. 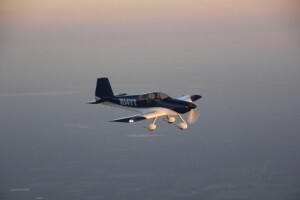 I've built an RV-10 already (See http://www.MyRV10.com) and wanted to also have a cross-country aerobatic plane that would comfortably fit a tall chubby guy and at the same time, carry a good load. With that, I placed my order and received my wing kit 12/21/2012. It's been 2.5 long years waiting for all the parts to be available, but N14YT, my RV-14A kit number 32, is now flying! I was approximately the 4th customer to fly their RV-14, and it flew very well on it's first flight! Why would I want to build one? Well, it's exactly what I was looking for, as a 2nd plane. 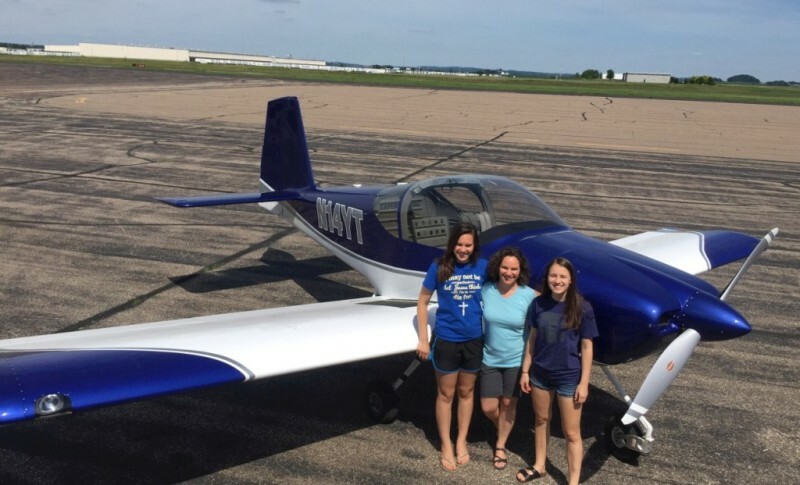 I had wanted to build something for my girls to learn in, and my wife and I to fly more locally, and ideally something I could do some aerobatics in. I had really WANTED an 7A, but the rest of the family needed more of a 9A or a 12. 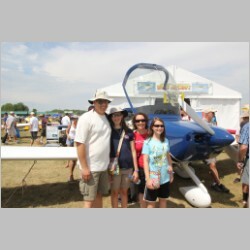 The ultimate goal was to have a 2-place plane that can fly RIGHT ALONG with my RV-10, because now that the kids are getting older, we want them to have the freedom to bring along some friends, and still go places with the family. This effectively gives us 6 seats...and more than 2X the fun! 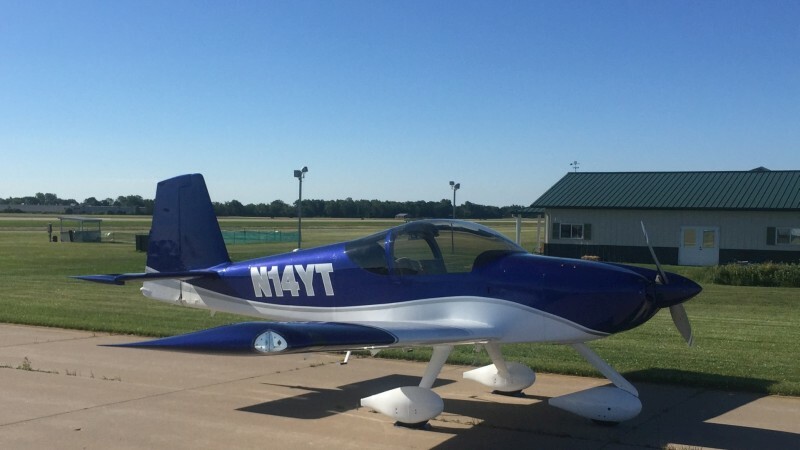 So I wanted a plane capable of RV-10 type long legs in full comfort, some real good baggage capacity for tents and backpacks, and some aerobatic capabilities. I also wanted it to be easy enough to fly to train my skybound daughter(s). 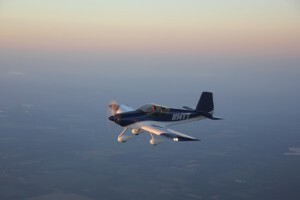 While the RV-14 isn't exactly a "trainer", my kids grew up flying the RV-10, and my daughter currently taking flight instruction has proven perfectly capable of flying the fast and slippery RV-10. With the same basic wing and performance specs, this would make the ideal plane for them to obtain their certificates. 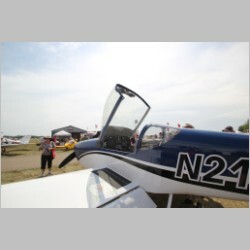 Not only that, but with the panel space in the RV-14, I was able to build 2 airplanes with nearly identical panels, identical controls, and nearly identical systems, giving them the ultimate in ease to transition between the 2 airplanes. I had given up hope on the perfect plane, and figured I may as well build a 12 for the kids, sell it, then buy a 7A later after they had more skill. The problem with the 7A as the long term airplane is that it has much poorer cockpit visibility, a much tighter fitting cockpit, less fuel capacity, and in general was just too small for me. Then as if Van's was reading my mind, they come out with the RV-14, designed to be a larger version of the RV-7, with better x/c capabilities. It should be a perfect companion to the RV-10 and give me everything I had hoped for in a 2nd plane. I'll also be using the "If you build it, they will come" theory on this one, and hope to take on up to 3 partners in the plane, ultimately having each person have a 1/4 share if possible. Many people these days simply can't get into aviation without partnering, but I can see why so many people fail to want to start when all they have available to rent are junky old 1950's, 60's, and 70's Cessna's and Pipers with awful instrumentation. These days a plane deserves a nice panel with in-cockpit weather, and more comfort than the old planes deliver. 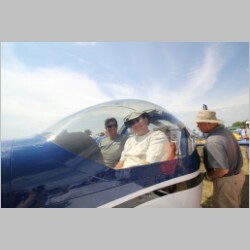 This plane as a partnership may just be able to help others get into aviation, and that would be a great thing for us all! 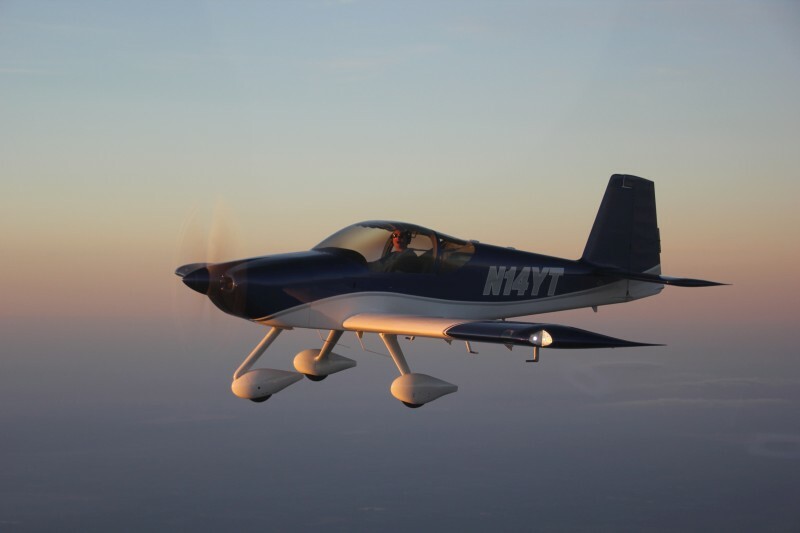 For more info on the RV-14, check out Van's flyer HERE. RV10 or RV14 - Which is for me? A New RV Pilot is Born! Eclipse 2017 - To Oregon we go! 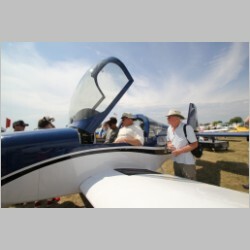 OSH 2016 with N140CD and N14YT! Finishing the RV14 up for good! Delivery Notification - Check is in the mail!